But I don’t have an ebook idea yet! 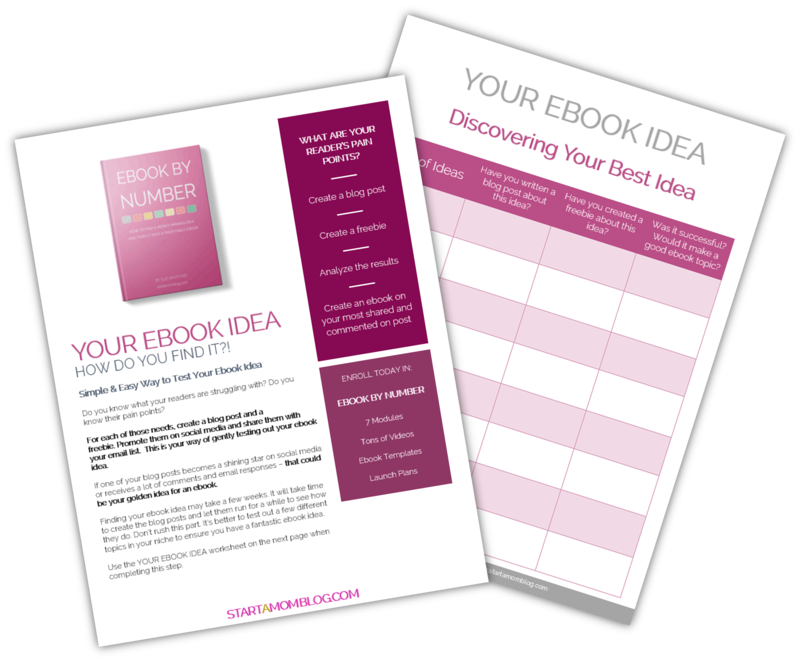 Use the tips and worksheet here to find your ebook idea! I’m Suzi and I’m a stay at home mom of three young ones and I’ve created multiple ebooks and made thousands working from home. If I can do it, you can too! I took all of your advice from your course and it has helped me so much!! It gave me the confidence to put myself out there! I just did a soft launch to my email list, but I was pretty successful! This was the first time I was able to make a large amount of money from the blog and it has helped me truly see the success I can have through the blog!! My email list was at about 615 people and I was able to make 250 dollars!! That is huge for me as I haven’t really made any from the blog yet. MODULE 7: LAUNCH – LET’S MAKE MONEY! I’ve created and launched five successful ebooks since starting my blog. It’s been amazing being a stay at home mom and making money from home by helping others. You can do this too! If you have knowledge to share, people are craving your advice in an organized ebook. 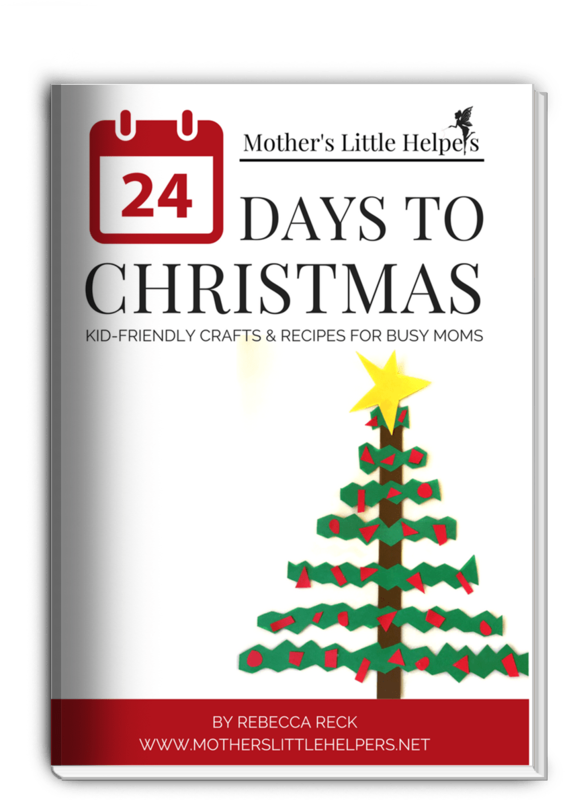 Mom bloggers from all different niches, from fitness to preschool activities, are creating and launching successful ebooks! 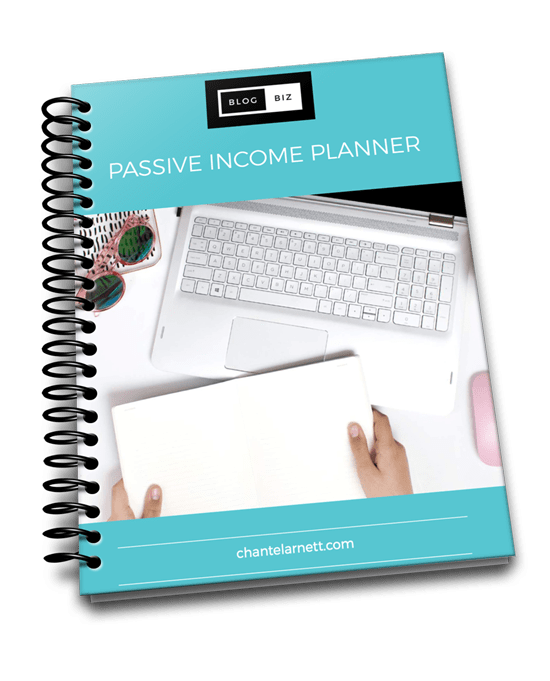 Easy to use and 100% customizable ebook templates! Get your first month free! 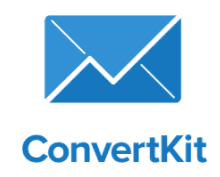 Convertkit has added a ton of new features to help you build high converting funnels! 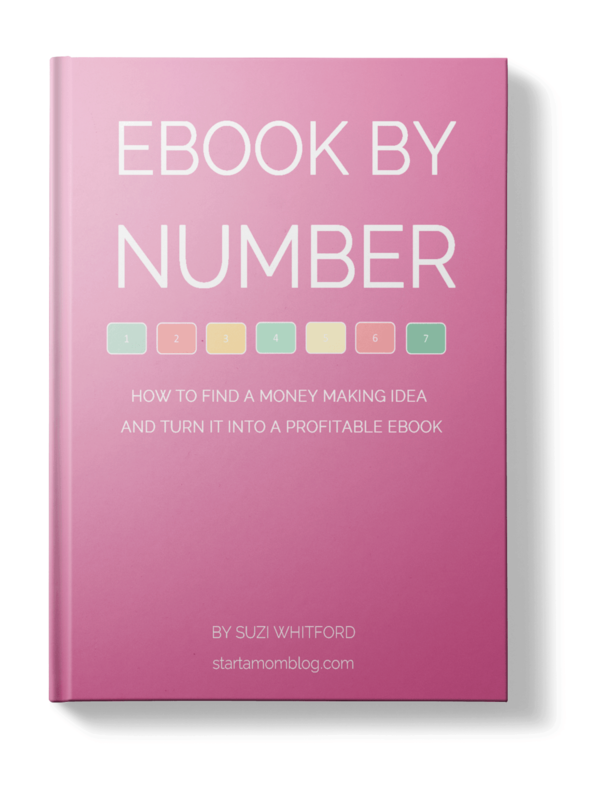 Everything you need to know about creating, designing and launching a profitable ebook! See the examples and success stories from students who have completed the course. I love to feature my wonderful students and showcase their great work!